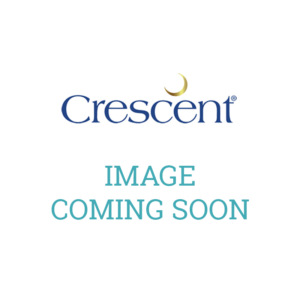 The Crescent conservation quality you know and love, in a pre-made kit! 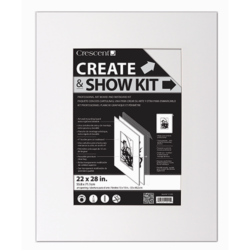 The Create & Show Conservation Kit is designed to make mounting, presenting and preserving art faster and easier for professional artists. 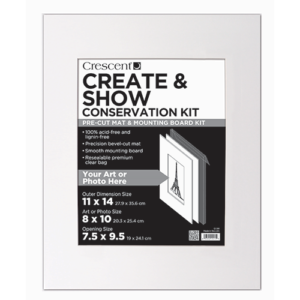 Save time and money preparing for shows, while protecting art with this conservation quality kit. The kit features an acid-free and lignin-free pre-cut mat and heavyweight mounting board that fits standard frame sizes, plus a crystal clear re-sealable display bag.